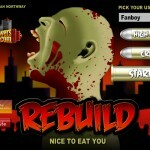 Management Strategy Zombie Upgrade Two Towers Games Click to find more games like this. 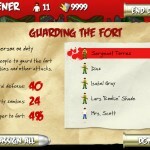 Cheat: Keyhack 1 add food, 2 add morale, 3 add a leader, 4 add a scavenger, 5 add a soldier, 6 add a builder, 7 add a scientist. 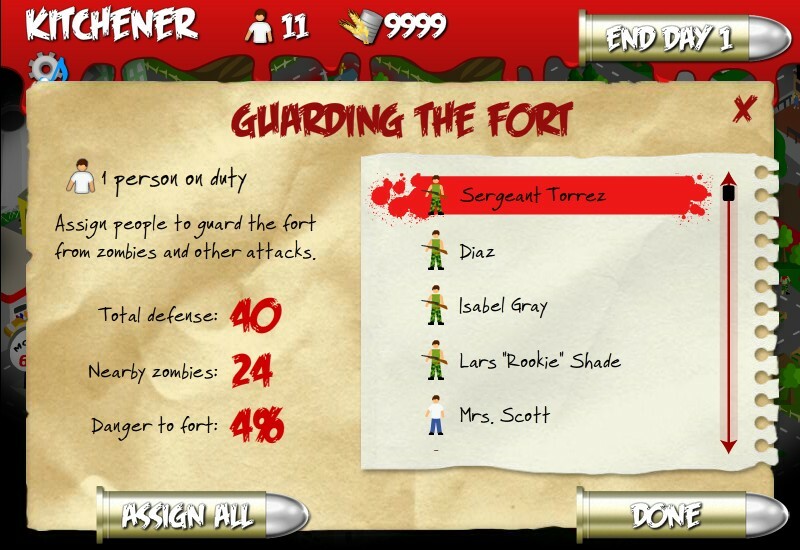 Keyhack 1 add food, 2 add morale, 3 add a leader, 4 add a scavenger, 5 add a soldier, 6 add a builder, 7 add a scientist. 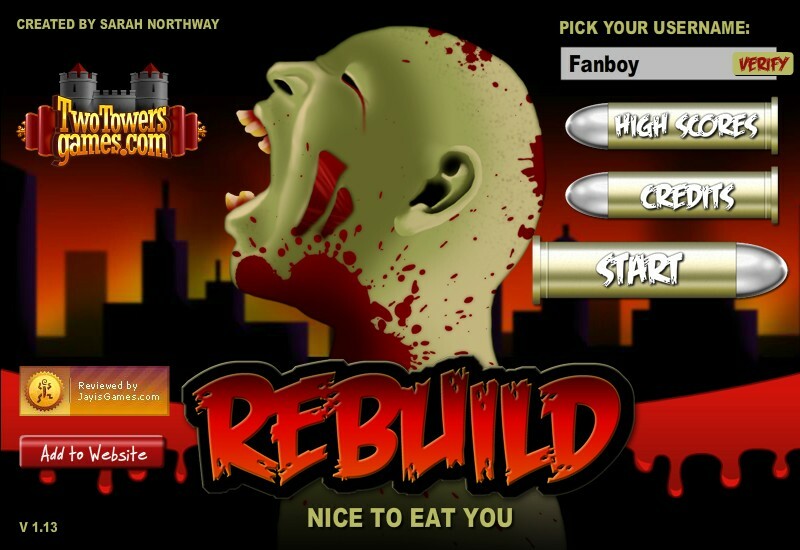 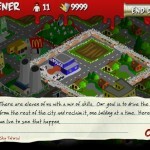 Your objective in this cool strategy game with zombies is to fend off zombies and rebuild the city. 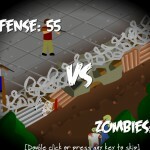 You need to balance acquiring food, expanding your base, killing zombies and keeping your people happy. 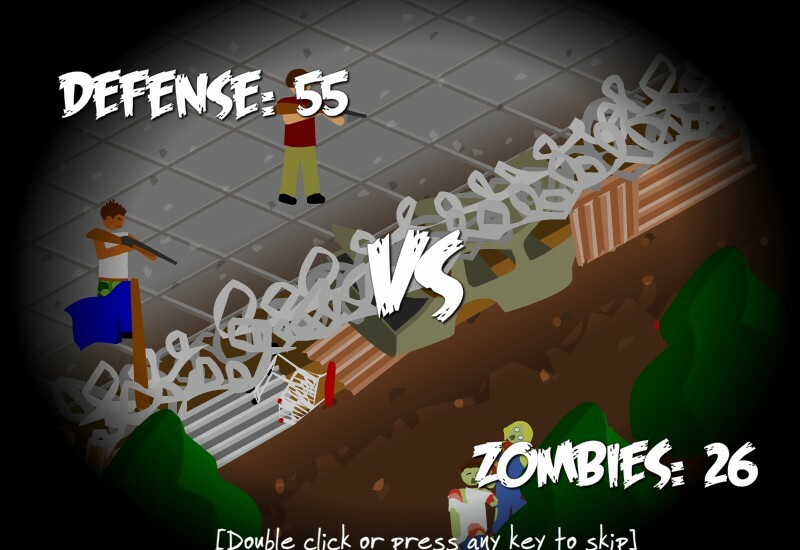 The best strategy is to reclaim one square at a time and put your survivors to work scavenging for food, building houses, rediscovering technology and of course killing zombies. 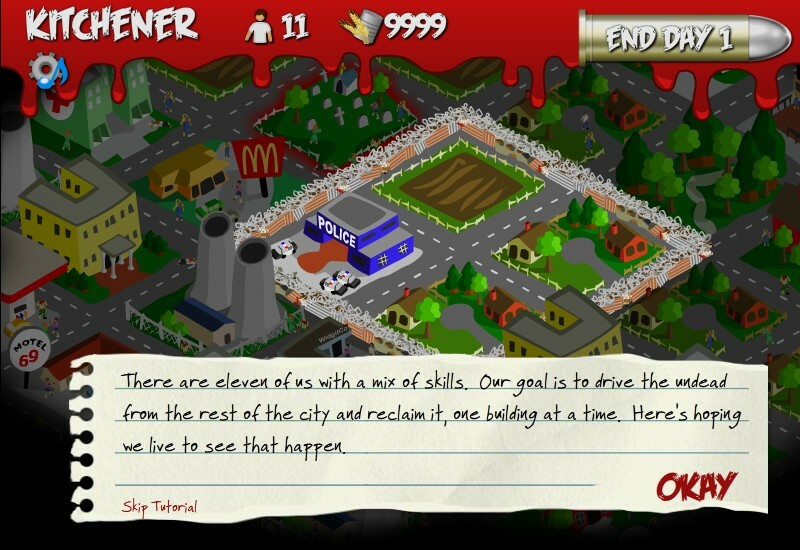 Beware of rival gangs, wild dogs, food thieves and even riots as you manage a city.